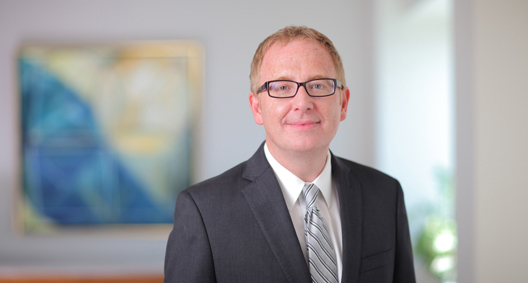 Brady Douthett is a business litigator with a focus in complex commercial and appellate litigation. He represents banks, factors and private equity firms in matters involving an array of instruments ranging from credit agreements to derivative contracts and equity acquisition agreements. In addition, Brady has extensive experience pursuing and defending claims arising from other complex commercial matters, such as insurance, intellectual property, licensing, real estate and regulatory compliance. Experienced in state, bankruptcy and federal courts, Brady is diligent and enthusiastic in his work, keeping his focus on the details of his clients' needs and their ultimate business goals. First-chair trial lawyer in a lender's case against a former CEO of a publicly traded company. Involved numerous legal and equitable defenses revolving around a nearly decade-long corporate line of credit. Resulted in a $33 million verdict in favor of the client. Lead attorney in multiple cases brought against insiders of a lending institution that was tainted by fraud, seeking and obtaining millions of dollars in judgments against executives and insider borrowers on claims of malfeasance and interlocking credit defaults. Coordinated the successful defense of a national retail company in nationwide consumer litigation. Coordinated strategic multidistrict and international litigation regarding trademark disputes between two publicly traded companies, resulting in satisfactory resolution of cross-border issues. Counseled energy providers and marketers regarding deregulation, business practices and real estate appropriation.